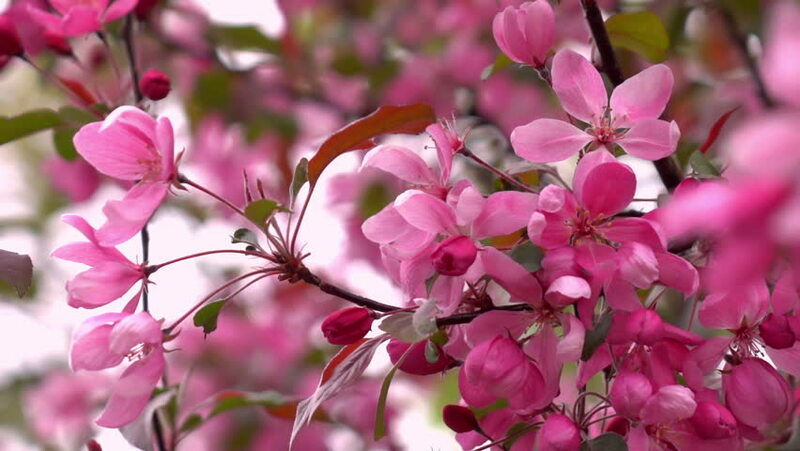 Sensitive blooming background in slow motion with pink apple flowers close up on the wind. Delicate natural texture in springtime. Shallow dof. Full HD footage 1920x1080. hd00:16Slow motion closeup shot of pink apple flowers on the wind in soft focus. Vivid natural texture in springtime. Shallow dof. Full HD footage 1920x1080. hd00:18SLOW MOTION: Close up shot of springtime peach tree blossoms swaying in the wind.